Gift This Luxury Hamper for Christmas. Extra virgin olive oil flavored with white truffle. 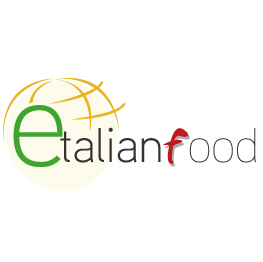 When you place your order at etalianfood.com on or before 30 Nov 2018. Use the following code at checkout in November for 15% discount in Christmas pre-order(*). (*) The Hamper will be sent out on December or as your request. Please note your entire order will be sent together.